The title track "MIROH" MV surpassed 10 million views on YouTube within 30 hours of its release. Stray Kids’s new album "Clé One: MIROH," topping the iTunes album chart in the U.S. 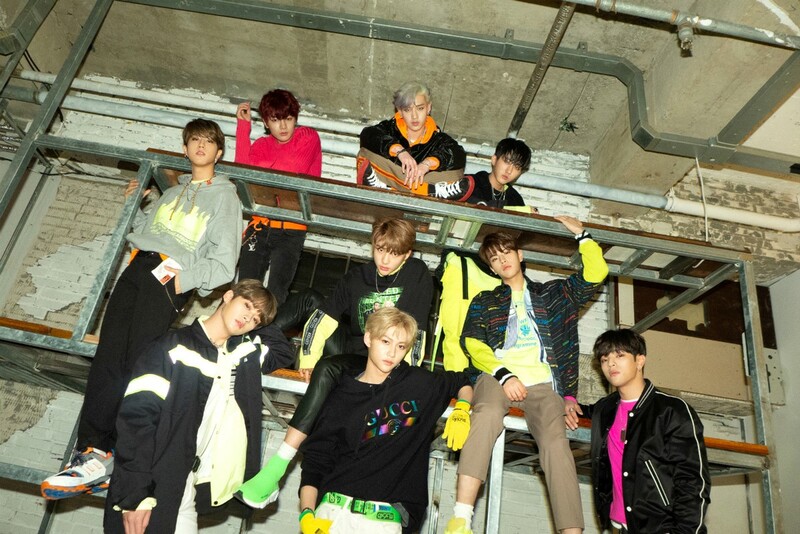 The Stray Kids released their new album "Clé One: MIROH" and title track "MIROH" at 6 p.m. on 25, topped iTunes album charts in 15 overseas regions including the U.S., Mexico, Peru, Finland, Russia and Singapore as of 1 p.m. on 26, proving the growth of the global K-pop idol. The new album of the Stray Kids ranked No. 1 on the iTunes World Wide Album Chart as of 26 afternoon, matching global pop stars, and marking its status as the "next generation of K-pop representative idols" by entering the iTunes album chart TOP10 in 32 regions overseas as of 5 p.m. on 26. The music video for the title track "MIROH," was pre released at midnight on 25, also surpassed 10 million views within 30 hours of its release on YouTube, continuing its upward trend in the number of views. Stray Kids topped iTunes album charts in 10 regions overseas with their debut album "I am NOT," showed off their rising popularity abroad by breaking their own record with the album. Starting in Thailand on Jan. 19, Stray Kids is currently hosting their first overseas showcase tour "UNVEIL TOUR "I am ...," completed performances in Jakarta on Jan. 26, Melbourne and Sydney on Jan. 21 and 24, respectively, and will meet with fans in three U.S. cities and four local concerts in May through Manila on April 27. Especially, a total of four shows across the U.S. during the two-day period (May 14 to 15) were sold in front of the iTunes album charts in the U.S.
Before their official debut, Stray Kids was named the number one on Billboard's list of notable K-pop artists in 2018 and was recognized as the top rookie of 2018 by winning the "eight gold medals in rookie awards" at various awards ceremonies in South Korea. Stray Kids will showcase the powerful performance of "MIROH" through a music broadcast.